The word “unique” comes to mind when looking at the features of the Llano Uplift. 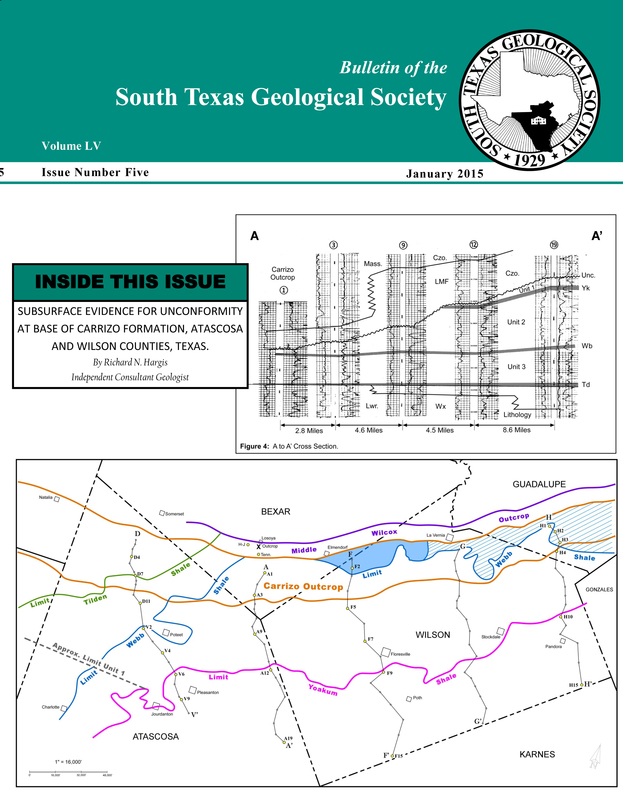 The uplift is a broad domal feature in central Texas that is one of the family of uplifts and basins formed across southwestern North American during Late Paleozoic time. Erosion of this dome by the Colorado River and its tributaries has provided a unique opportunity to view Late Proterozoic (Grenvillian) rocks at the surface in the United States. 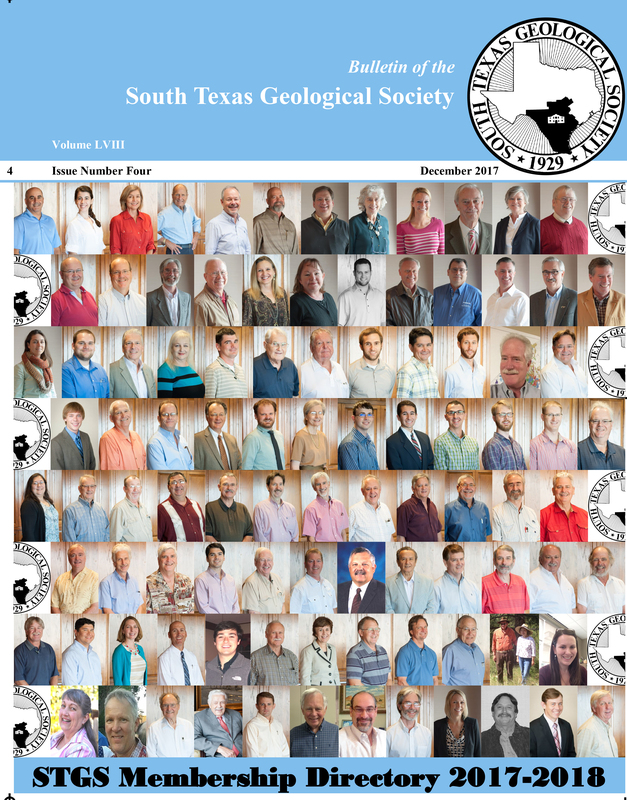 There are small outcrops of Proterozoic rocks near El Paso and Van Horn, Texas, in the Arbuckle and Wichita Mountains of Oklahoma, and in the Ozark Mountains of Missouri, but they are all older than the Llano Uplift sequence. The next closest outcrop of Precambrian rocks of the same age as the Llano Uplift rocks is over a thousand miles northeast in Ontario and Quebec. There is one exception, the age of the granites of the Pikes Peak Batholith that centers near Colorado Springs are nearly the same as the Town Mountain Granite of the Llano Uplift. 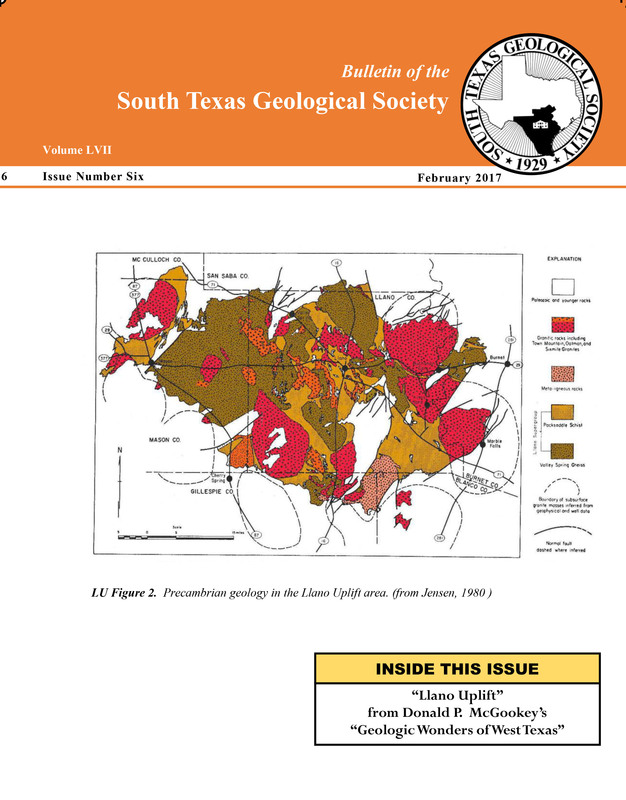 About every part of the Llano Uplift has been studied, mapped in detail, and reported in publications. The exposed Precambrian section covers over 2,000 square miles. 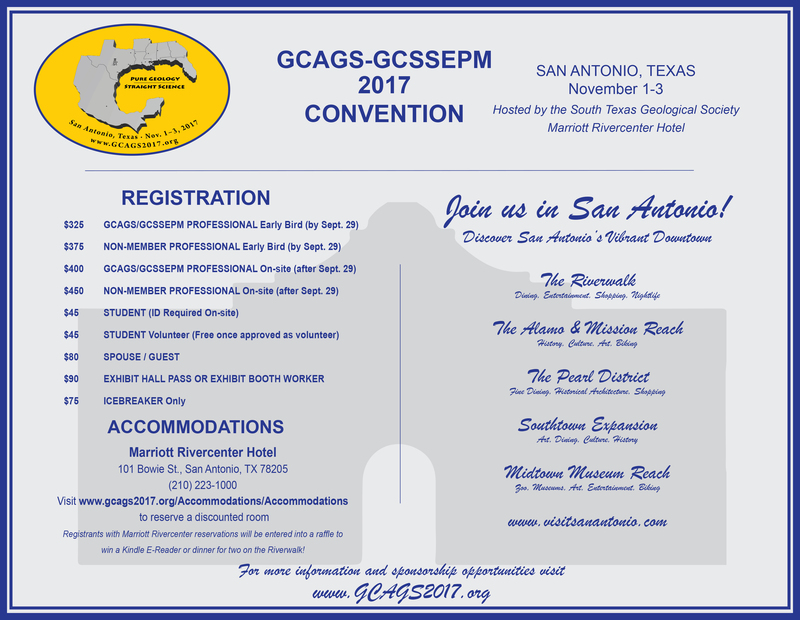 About 60 percent of the outcrops are regionally metamorphosed gneisses and schists. The balance of the area has large exposures of a succession of approximately 1 billion year old granites that intrude the older rocks. The Paleozoic section that overlies the Precambrian rocks includes a Late Cambrian section dominated by thick sandstones and an Early Ordovician section of carbonates. Late Ordovician, Silurian and early Devonian rocks were deposited over the uplift area, but were deeply eroded and are now recorded only by pebbles deposited in sink holes in the karst topography developed on the top of Early Ordovician carbonates. The early Pennsylvanian uplift of the dome was accompanied by the development of numerous radial faults. The radial faults do not displace rocks younger than Early Pennsylvanian rocks. A very easily identified angular unconformity between Early and Middle Pennsylvanian rocks can be viewed in the exposed rocks of the northeast, north and west flanks of the uplift. Since Middle Pennsylvanian the uplift has been a quiet buoyant feature while surrounding areas have subsided. Onlapping Cretaceous rocks cover the south side.